The server will update to 1.8 when SPIGOT releases a compatible client to the 1.8 vanilla update. https://twitter.com/Dinnerbone/status/466889879029579776" target="_blank" rel="nofollow">"@Larry_Blazeburn Not in the next couple of months, most likely. We're not rushing this update. Sorry!" This tweet is in reference to someone asking when the 1.8 update will be released. BlockHermit will go through a mass plugin update as well upon 1.8. We will be keeping Population Density (Region Poles), Grief Prevention (claims), BOSEconomy (server economy), Chest Shop, and Prism (block logging and rollback). We will be discussing adding borders to the map to minimally limit expansion of the map (our current map uses approximately 4% of the exposed/loaded map aka approximately 200mb/4000mb). This will improve performance of the server and minimize lag. We will also be discussing adding a chat plugin that allows players to chat within their own channels. This will allow players to group up together and only chat with each other, blocking out chatter that doesn't pertain to their discussion. However, this will make monitoring public discussions more difficult. The map post-update will only contain newer biomes. 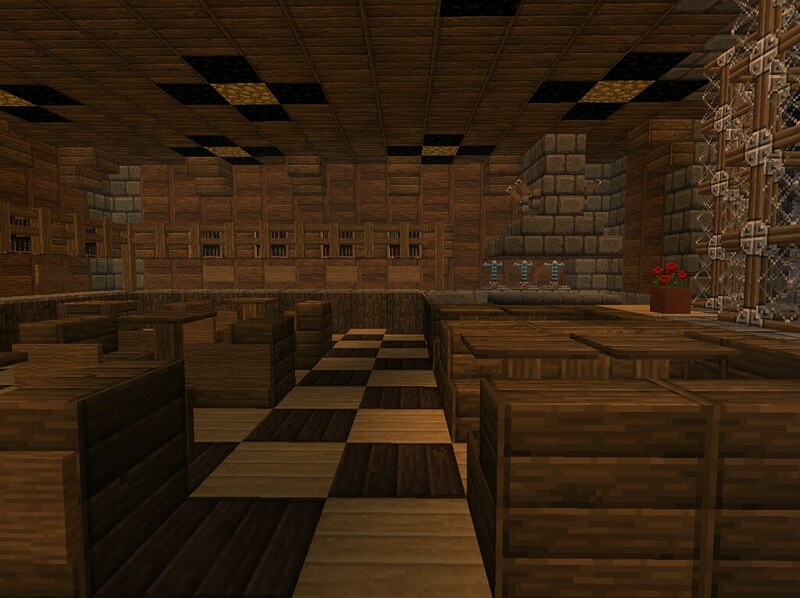 The seed will be private and the map will not be open to download. This also goes for the current 1.7 map. Please keep checking back to this post for more updates!